HURRY! 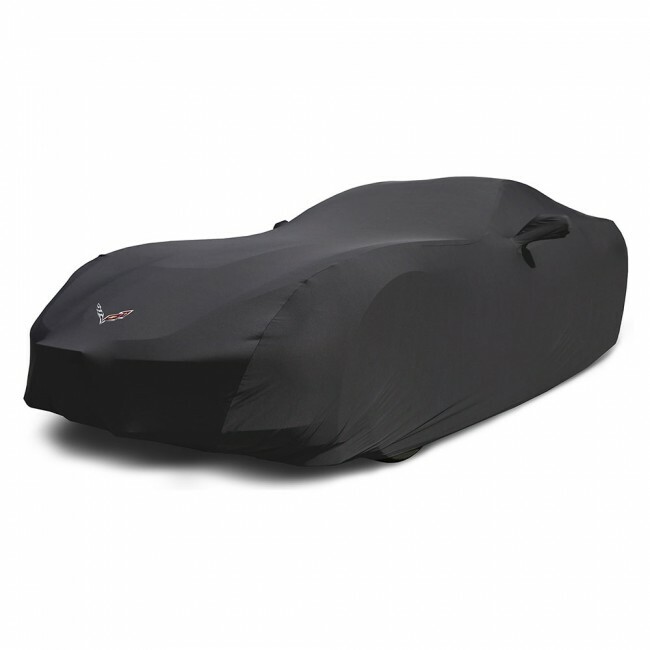 Only 100 of these Special Edition Stormproof™ Outdoor Covers are available! Embroidered with full-color C7 crossed flags matching emblem on the front. 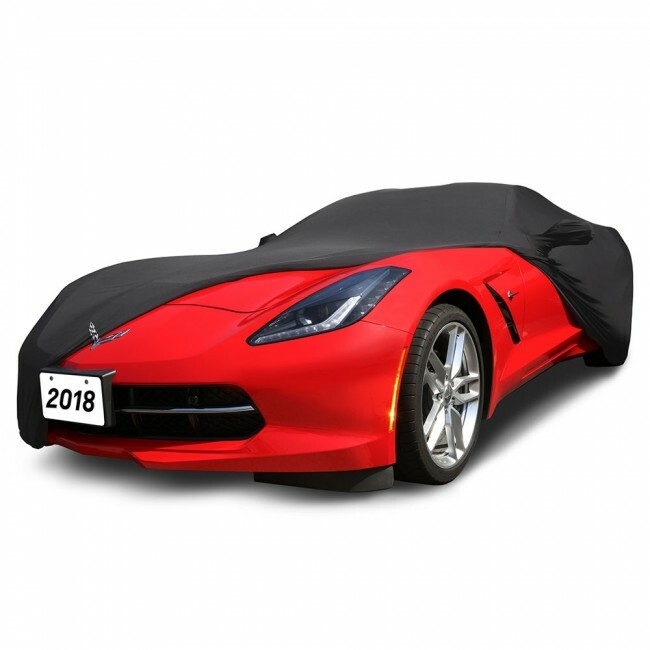 This outdoor Corvette cover is made from the most waterproof yet breathable car cover material available and have outstanding UV resistance that lasts for years in the sun without fading. 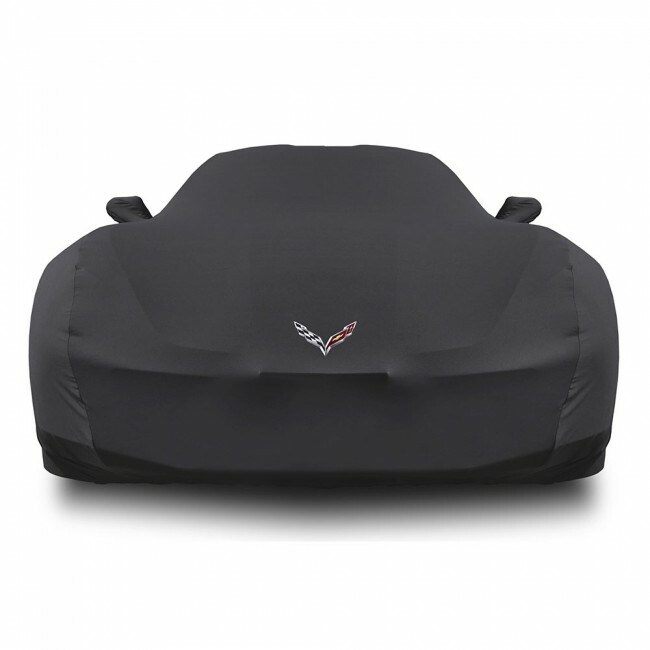 The micro-fiber base material is soft and won’t scratch a car’s paint - yet it rolls up into a compact package for easy storage. 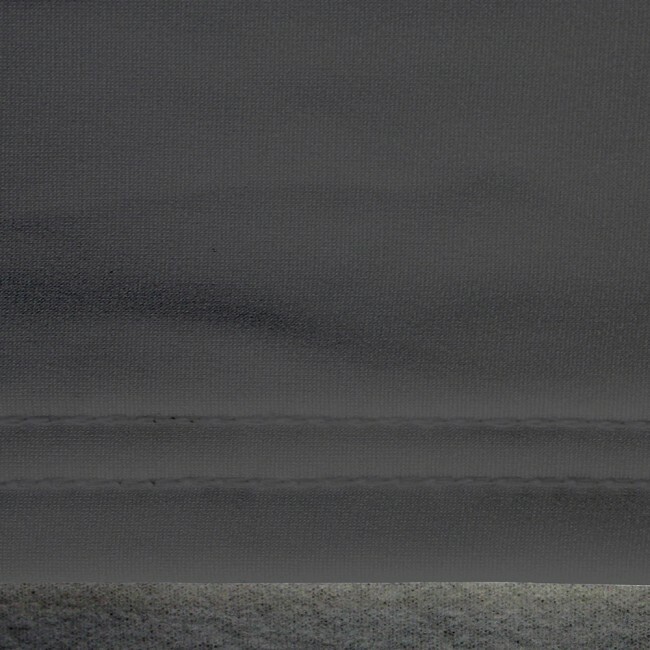 Stormproof™ materials are untreated and unprocessed and do not contain coatings which can easily wear off and and fade over time. Limited 1 year manufacturer's warranty. Due to size and weight, this item is not eligible for Free Shipping. $18.95 Flat Rate shipping will be added at checkout. *15% restocking fee applies to all returns on this item.